China Syndrome: The Next Global Melt Down? The following is a partial summary of the conclusions from the fxempire.com weekly analysts’ meeting in which we share thoughts about key developments worth a brief special report – this one on rising risks from China’s attempts to deleverage while maintaining growth. Here’s something to take your mind off of those. The story isn’t really new; mainland Chinese investors (versus the more overseas oriented Hong Kong index) have known trouble was brewing for over a year. 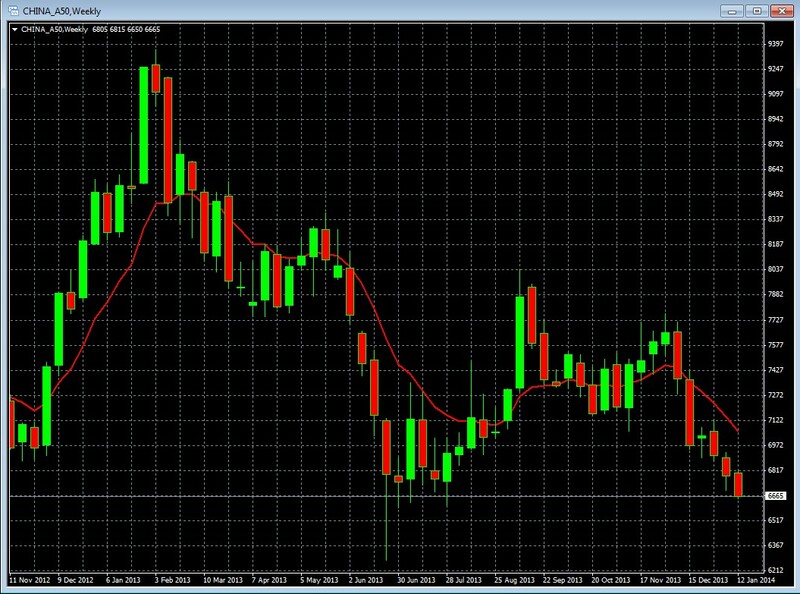 ← What Could Reverse The USDJPY Uptrend & Offer New Long Entry Point?